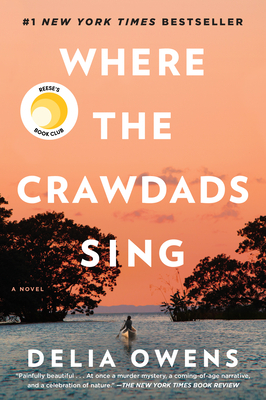 Where the Crawdad’s Sing is one of the mostly environmentally rich books I have read in awhile. 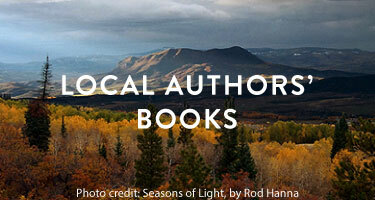 While the exquisite descriptions of the marshes, swamps and beaches of North Carolina transport you to place and time, the plot pulls you in a way that makes this book simply unable to put down. The book begins as a heartbreaking coming of age story about Kya, a young girl who raises herself in the marsh shack she was born into. Kya never stops surprising the reader the whole way until adulthood when a murder mystery unfolds. Nature becomes her parents, her friends, her family. Nature comes to make much more sense than most people she has encountered. “The Marsh Girl” as Kya in known is vilified by many in town, however she does have a couple of allies that come to her aid. Because of the time this is set in, beginning in the 1960’s, issues of race and sexism are dealt with in quiet elegance. This book will definitely be on my best reads of 2018 list.